Angel Dillip, is a social scientist and epidemiologist with diverse academic and field experience in public health research. Angel holds a PhD in Epidemiology and Public Health from the University of Basel, Switzerland. 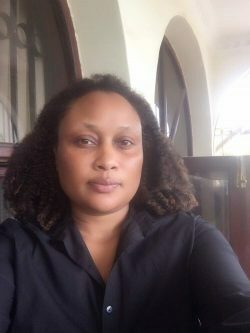 She joined Ifakara Health Institute in 2006, since then she has been well involved in project design and, management, as well as monitoring and evaluation in social and human development projects. Dr Dillip has a particular interest in grassroots development interventions, particularly community and rural development initiatives. For the past 12 years, Angel has been working in public health related social research focusing on social underpinnings of ill-health, the social impacts of disease and illness. Her main area of work include malaria, HIV/AIDS, NCDs, antimicrobial resistance, maternal and child health.